Bury Tuition Centre is an independent, family run, bespoke learning environment where children and teenagers are expertly encouraged to achieve their full academic potential. It's also a place where they can develop self-assurance, a genuine love of learning and the confidence to be positive in their approach to exams. The tuition we offer for SATs, 11+, GSCEs and A-levels caters for all ages from five to 18. 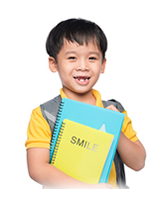 All of our programmes are carefully tailored to the individual needs of the pupil. At Bury Tuition Centre we believe our pupils deserve the highest quality tuition, which is why all of our tutors are qualified teachers who have invaluable experience to share. Thanks to the intentionally small sizes of our groups, our pupils enjoy an enviable amount of one to one teaching time as well as computer and paper activities. They are academically stretched in a supportive educational hub where hard work is always rewarded. Bury Tuition Centre is a long established (18 years) popular and successful tuition centre formerly known as Kip McGrath. We are still in the same location with the same high quality staff but now a family run independent tuition centre offering a unique/ bespoke service where the requirement of the child is our No 1 priority. SATs are taken at the end of key stage 1 (age 7) and end of key stage 2 (age 11). Both stages involve tests being undertaken in Maths, Writing, Comprehension and SPAG (Spelling, Punctuation and Grammar). The SATs are important because they will initially determine what sets your children are placed into at High School. 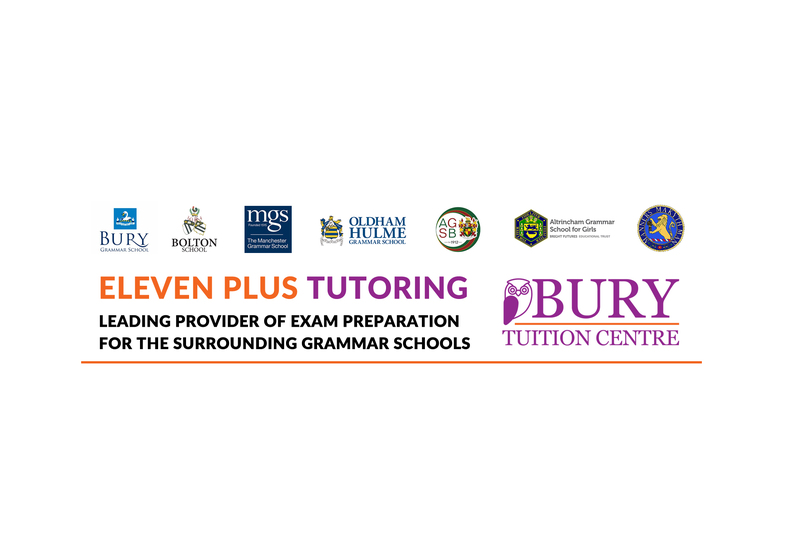 Bury Tuition Centre is the leading provider of exam preparation for the surrounding Grammar schools. We currently boast a 100 percent pass rate for Bury Grammar schools and have had students this year achieving the Kay Scholarship Prize. This accolade is given to the student with the highest percentage. 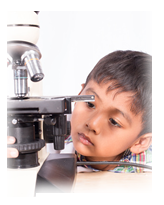 We ensure students are fully prepared with plenty of exam and topic practice. Preparing for any 11+ exam is a stressful time for both child and parent, so let Bury Tuition Centre take away the pressure and give your child a head start. The initial assessment identifies the student’s main areas of concern. Based on the information gathered we engage both student and parent to then construct an individual action plan that breaks down mathematical concepts into small manageable chunks. 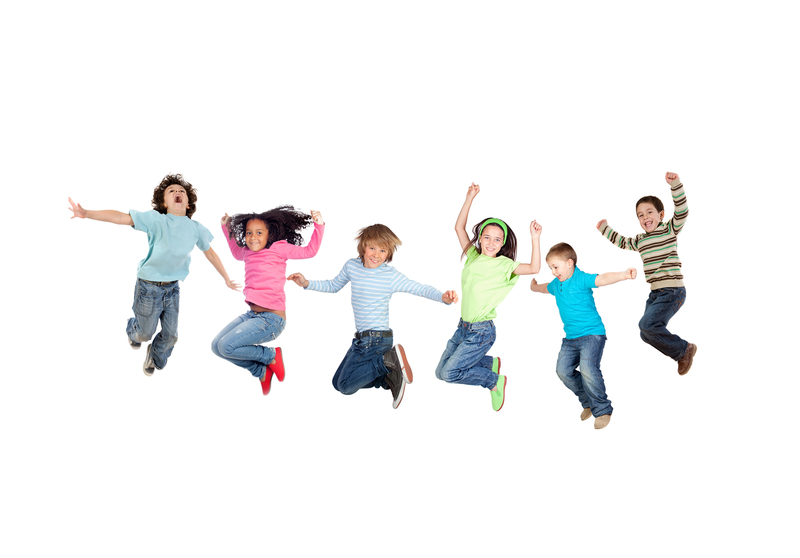 Every child is unique; therefore at Bury Tuition Centre we believe the key to success in Maths is finding the method, which will make sense to them. Our aim is firstly to build up knowledge and understanding of various principles and then show children how to apply this to practical exam questions. At Bury Tuition Centre we have a dedicated bank of resources that cover the key areas of; comprehension, writing, reading and spelling. Children are initially assessed on all the elements and a tailor made programme is then developed from our resources to target their specific needs. Through a combination of repeated written exercises, efficient speaking and listening skills and an excellent phonic-based reading scheme ensures your child builds confidence leading to enjoyment. 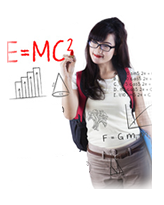 Here at Bury Tuition Centre we offer tuition in Chemistry, Biology and Physics from Year 7 right up to A-Level. A session can involve any of these three subjects, and our dedicated team of science teachers tailor lessons to meet not only their exam board, but also their individual topic and needs. Our ever-increasing success in science can be attributed to a combination of both our staff, and our vast range of resources, which are hand-selected based on their excellent quality. 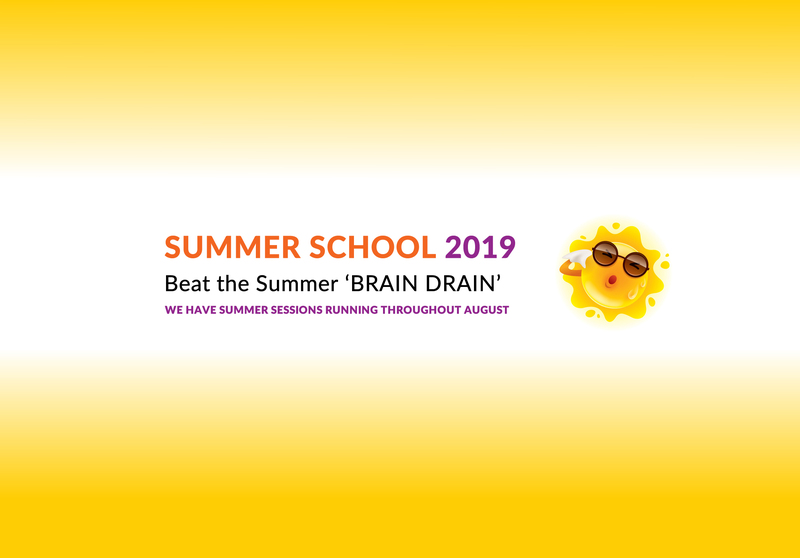 Beat the Summer 'Brain Drain'. We have Summer Sessions running throughout August. 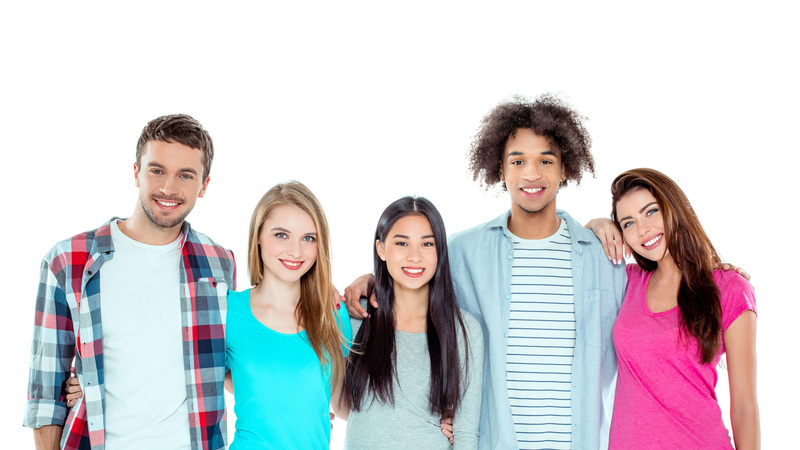 Every student who comes to Bury Tuition Centre is fully assessed educationally and this can take from 30 minutes to an hour depending on the age and level of the student. This assessment is FREE and without obligation. Our findings will be discussed in full with parents and a lesson plan outlined. If both parent and child are happy, we will allocate you a tuition time slot and prepare an individual programme of learning, specifically designed for each individual student based on their needs.